The Forever Những người bạn Bears and Lots of Smiles. Những người bạn are always full of smiles and happiness!. 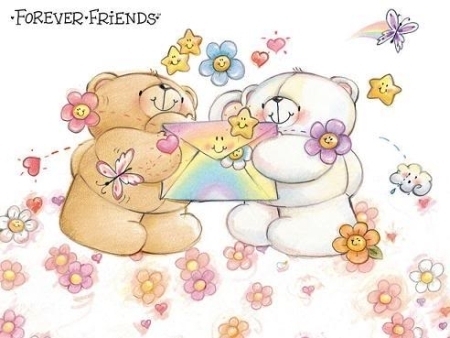 Wallpaper and background images in the luôn giữ nụ cười club tagged: forever friends bears friends bears smiles smileys friendship. So cute Teddy Bears ! But sure here only forever friends ! Just a wonderful place ! A happy place that makes everyone smile! Yes a magic place !